Mommy's Favorite Things: 20 Yummy Uses for Leftover PEEPS! 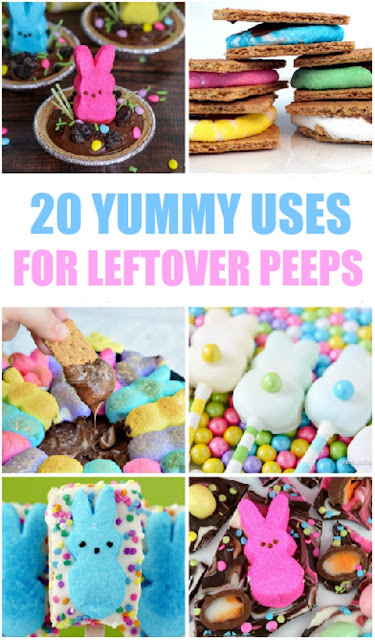 20 Yummy Uses for Leftover PEEPS! Not a fan of Peeps personally but I have friends that are! This is a creative list!